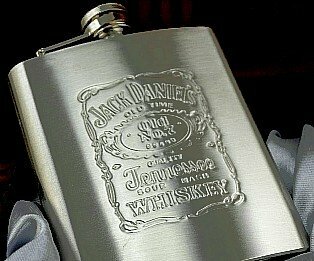 Jack Daniels, Old Time, Old No. 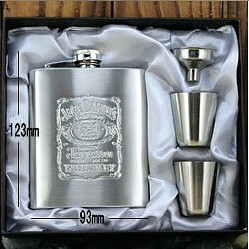 7 Brand Quality Tenessee Sour Mash Whiskey Flask. 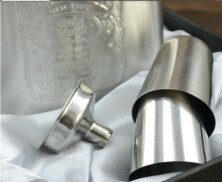 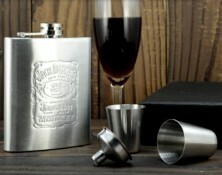 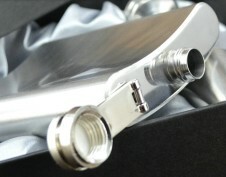 Set includes: 7oz Hip Flask, 1 x funnel, 2 x shot glasses in Gift Box.